Very old hot water heaters can start to malfunction. You can usually find the age of your heater by locating the serial number. This is usually printed on the manufacturer’s sticker at the bottom of the unit. The first two numbers usually relate to the year of manufacture. Of course, this isn’t always the case. If you want to keep your water heater operating well even after ten years, flush it out each year and check it for leaks regularly. This is a sure sign that the inside of the heater is rusting and soon the water inside the heater will leak out. You can avoid rust from forming by adding rods of magnesium, aluminum or zinc anode to the water heater. When sediment builds up in the water heater, it will take up space which means that less amounts of hot water can heat up at a time. If you find that you are running out of hot water quicker than usual, this is probably the reason. This is also a sign of sediment build or leakage. The heater will usually take longer to heat water and run out of hot water quicker than usual. This is an obvious one. If your water heater is leaking, it may be because of age. As water expands when heated, it can cause cracks and fractures in the system over time. 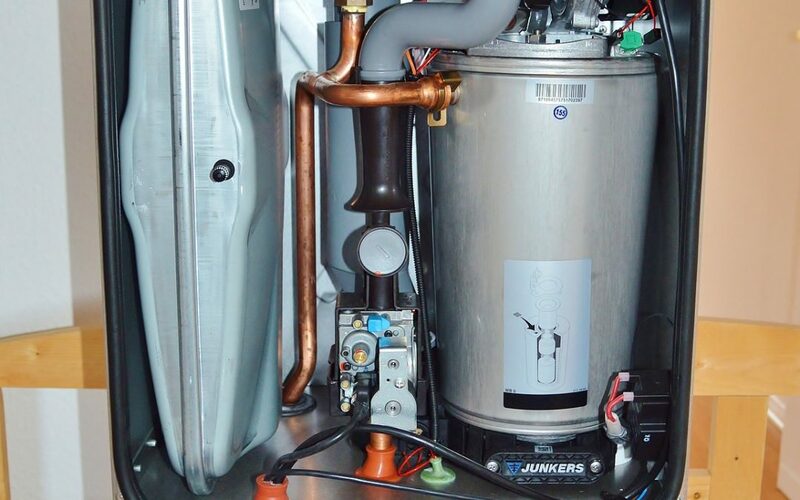 If you have one or more of these problems with your hot water heater, it’s time for a new hot water heater installation. Hot Water Now is a tankless water heater company offering replacement and repair services to the Panama City, FL, area. Contact us for further assistance or visit our FAQ page today.